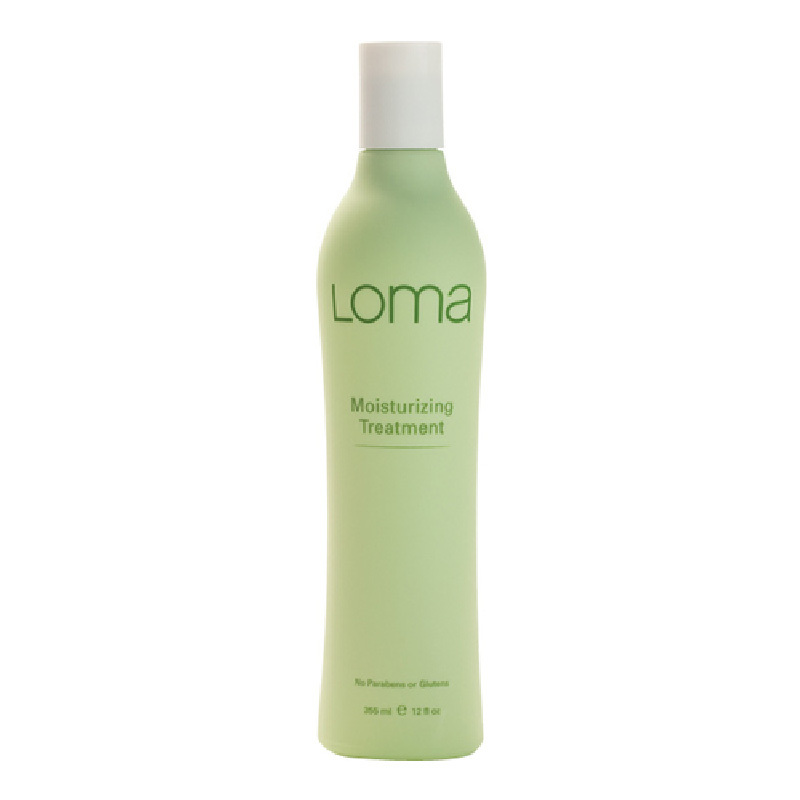 Loma’s Moisturizing Treatment is a deeply penetrating conditioner that repairs and maintains moisture balance in hair. 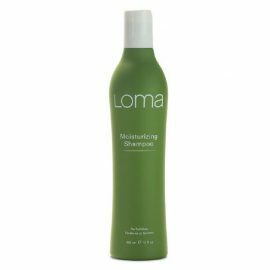 Loma Conditioners contain highly effective reconstructive ingredients, rich in amino acids to repair the hair and maintain moisture balance. 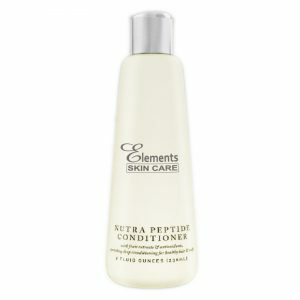 Deeply penetrating conditioner to add moisture, strength and shine. For all hair types especially normal to dry, colored and foiled. Apply to clean, damp hair from roots to ends, leave in for 3 minutes then rinse. 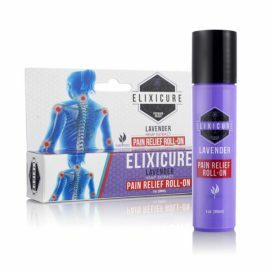 The ultimate healing plant most effective on skin and hair. The most effective instant moisturizer to the hair. Rich in Vitamin E and B complex to protect the hair and skin from harsh environmental damage. 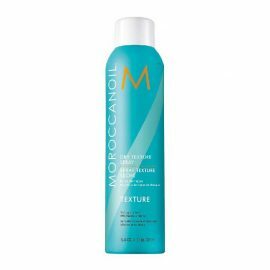 Quenches dry thirsty hair and adds strength. Instant conditioning effects for the hair and scalp. Most effective natural ingredient to add strength to the hairs internal structure especially on colored and foiled and bleached hair. 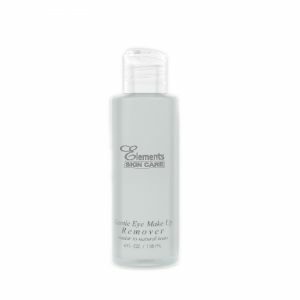 Gluten free, protein rich in amino acids to repair the cuticle layer and impart shine and moisture to the hair.